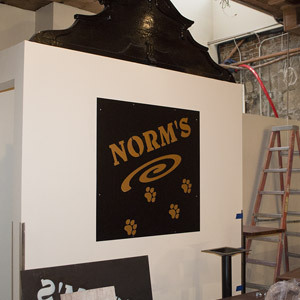 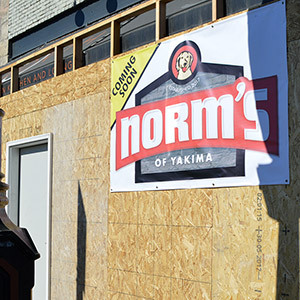 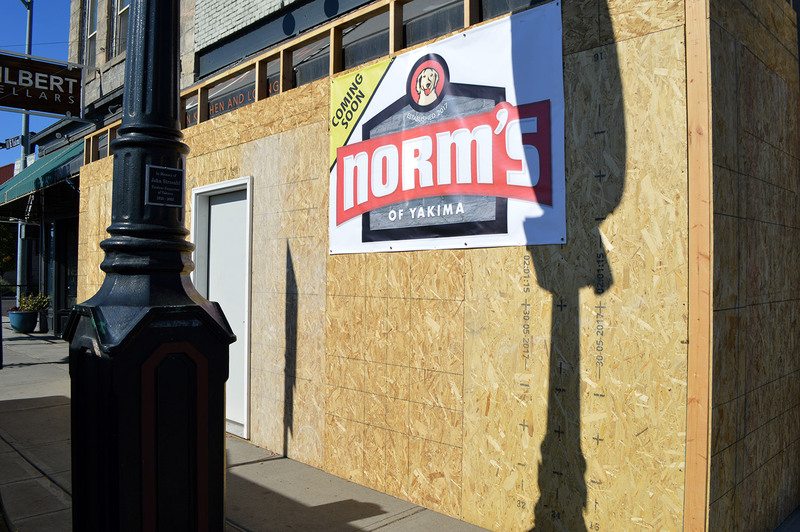 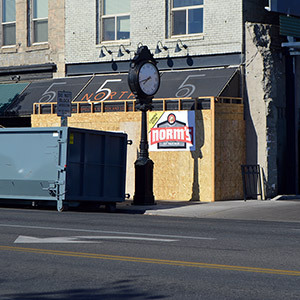 Learn more about how we renovated the historic Lund Building to create Norm's of Yakima. 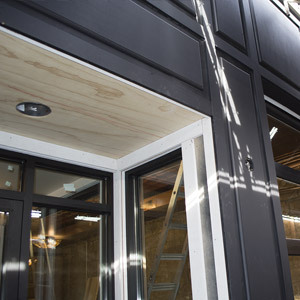 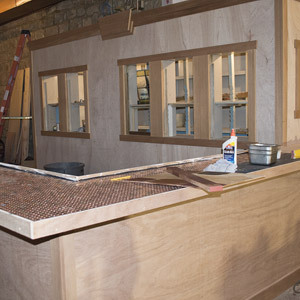 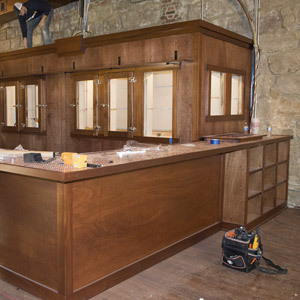 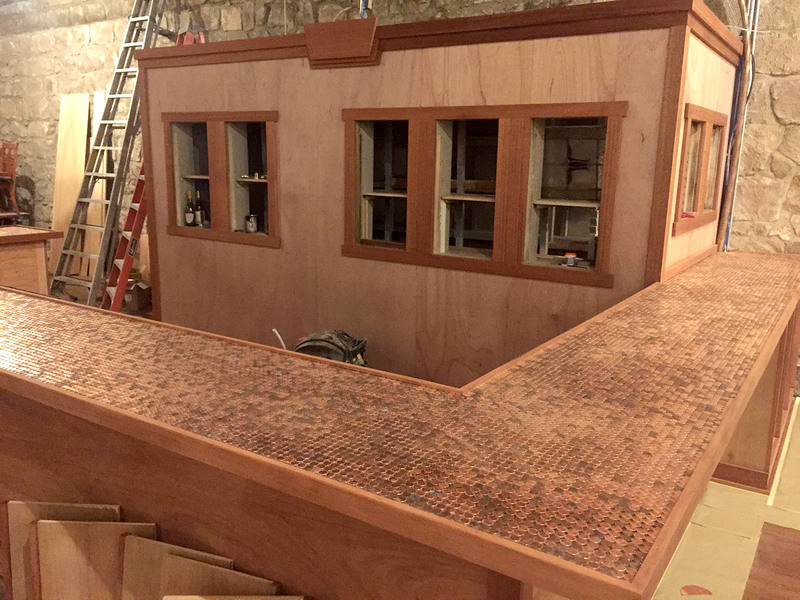 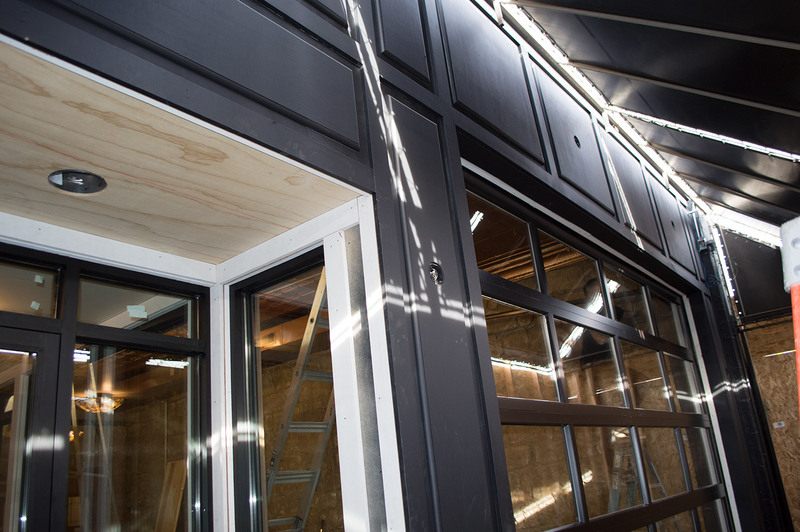 The beer cooler has been stained, the front facade is almost finished and the bar top resin has been poured! 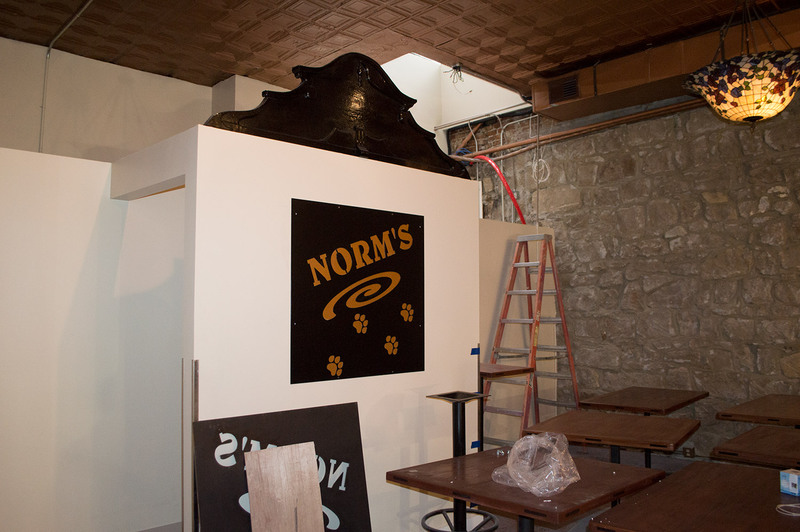 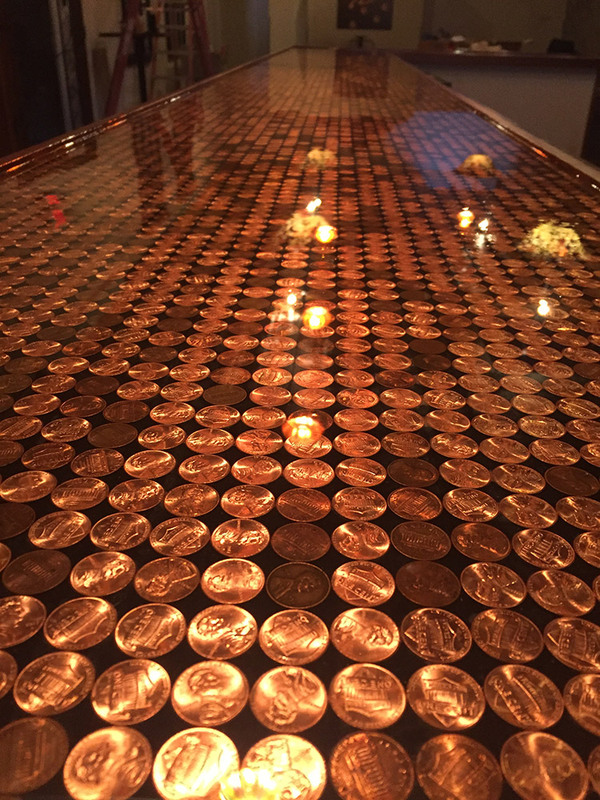 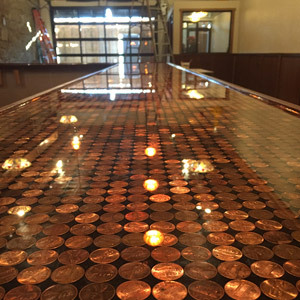 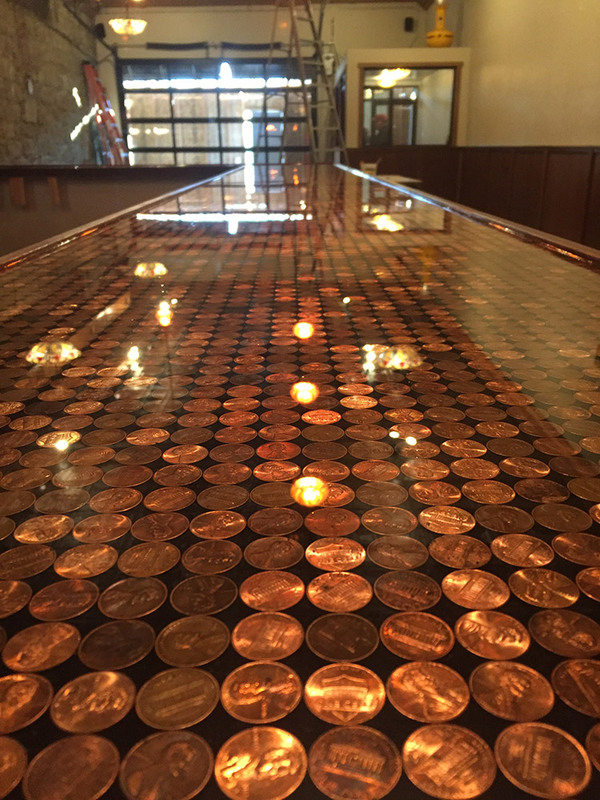 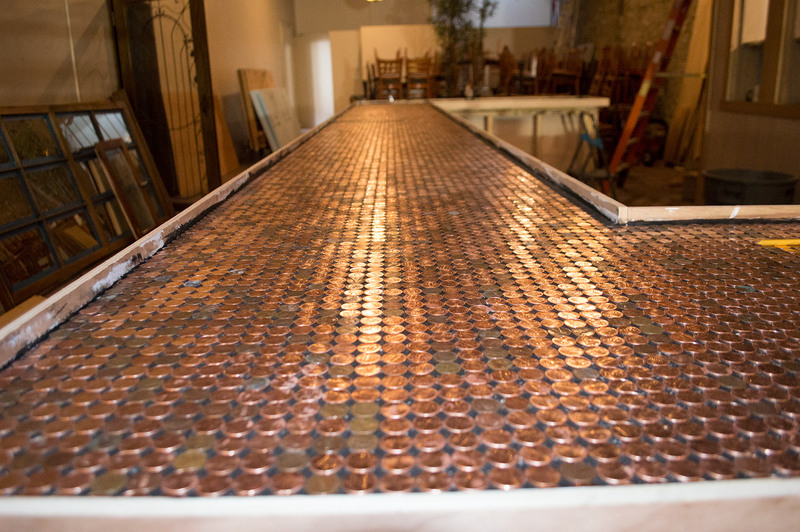 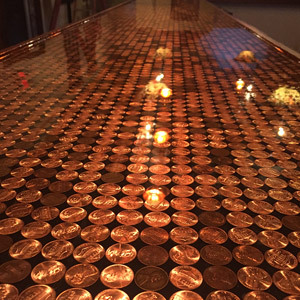 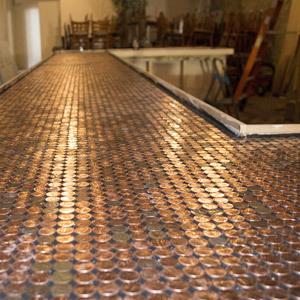 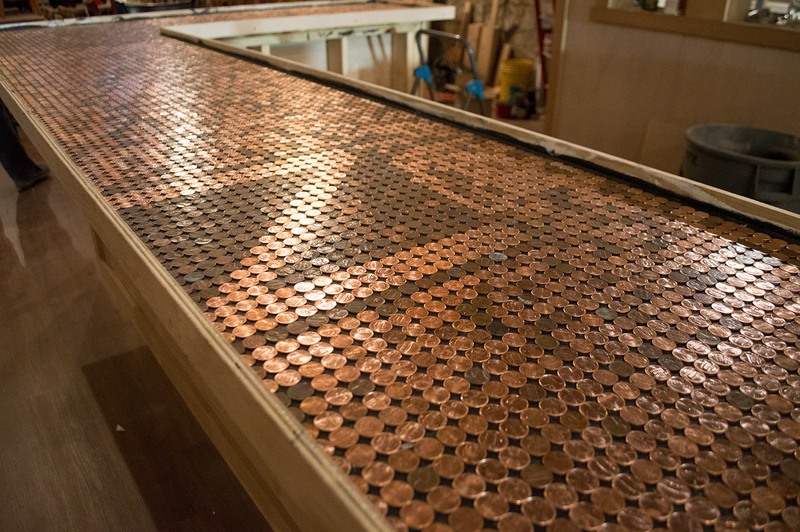 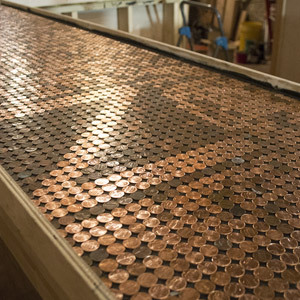 The beer cooler has been refaced, the new penny top bar has been built and drywall is in. 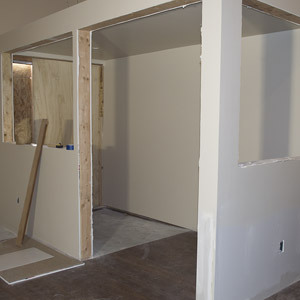 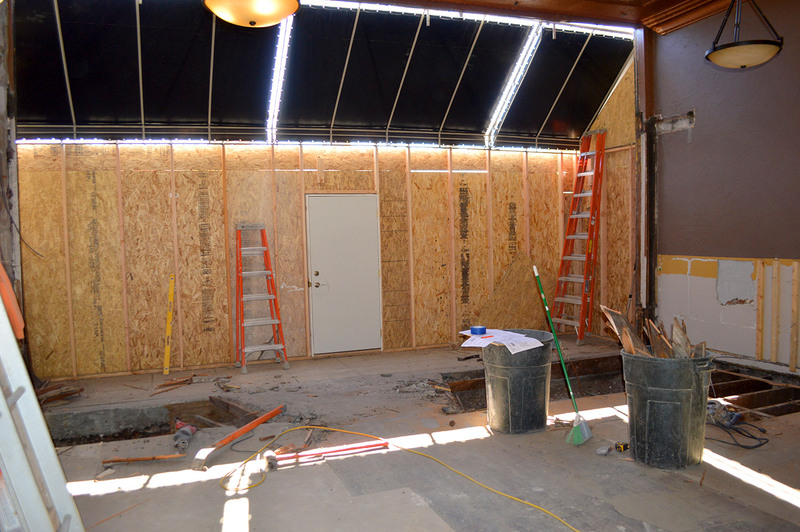 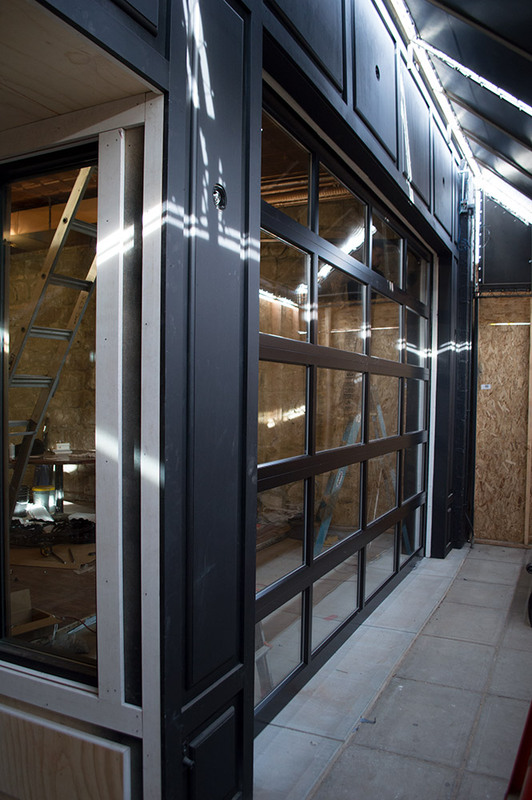 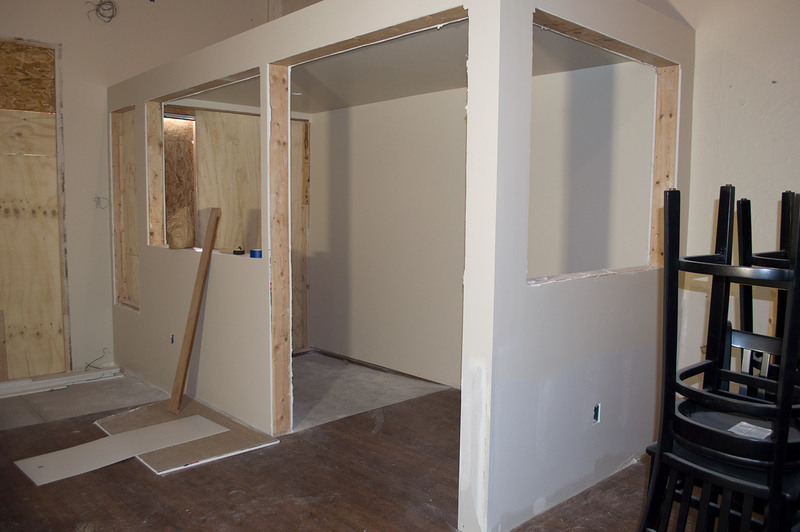 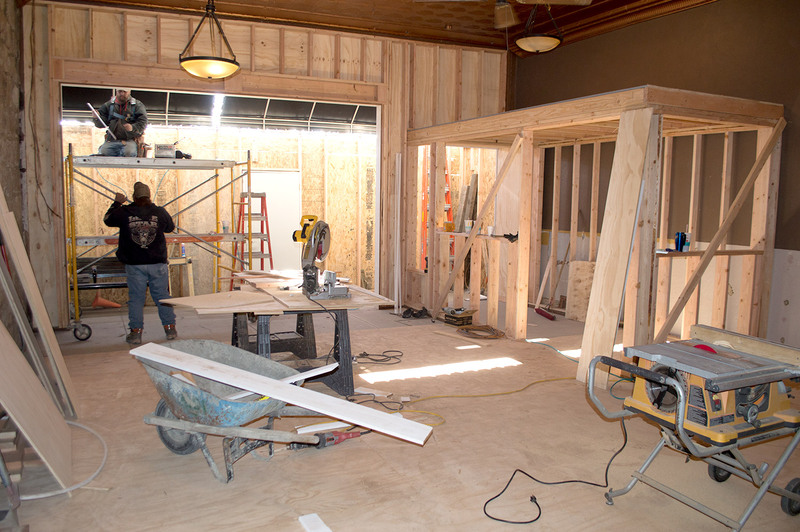 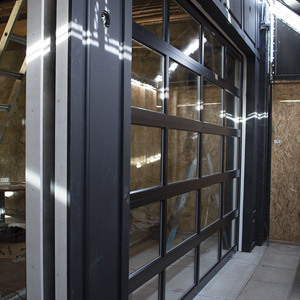 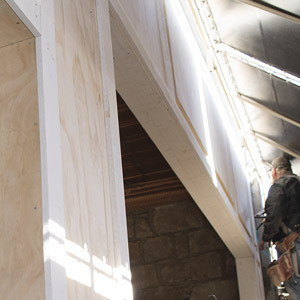 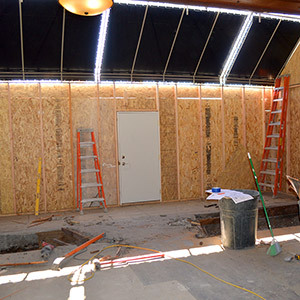 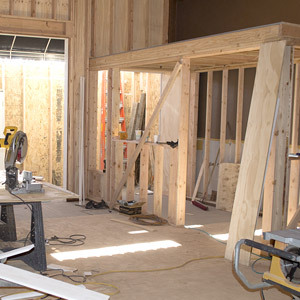 The front facade is almost built and the framing for the front entrance has been constructed. 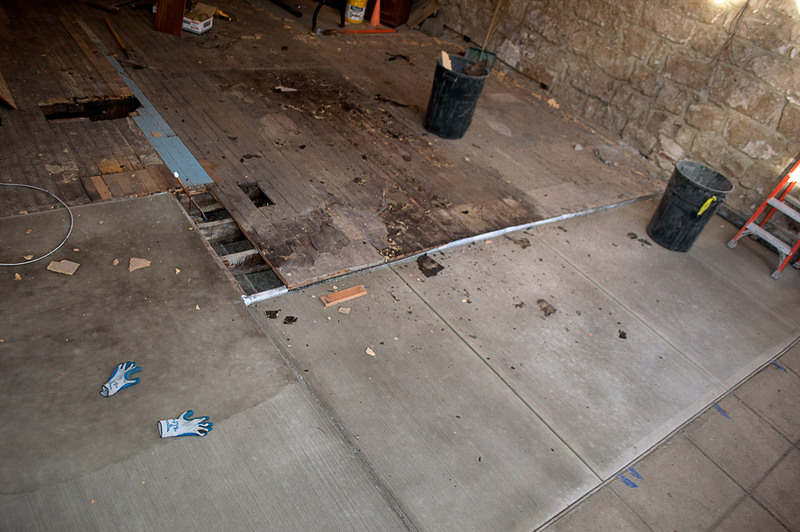 New sub floor has been installed throughtout the space. 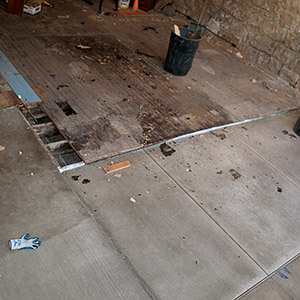 The street entry for the front of the restaurant had been poured and new sub floor is in the progress of being installed. 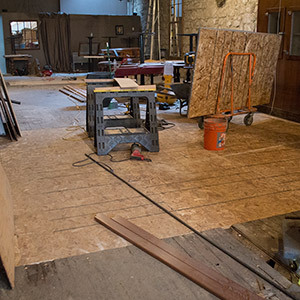 The old bar is being removed and a new one will be built. 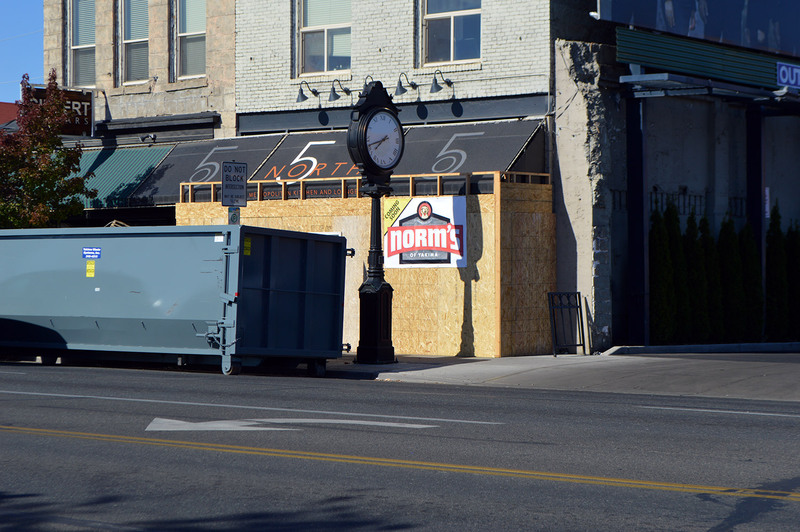 Demolition of the front facade is in progress. 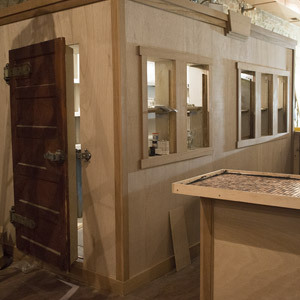 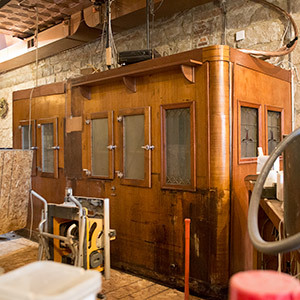 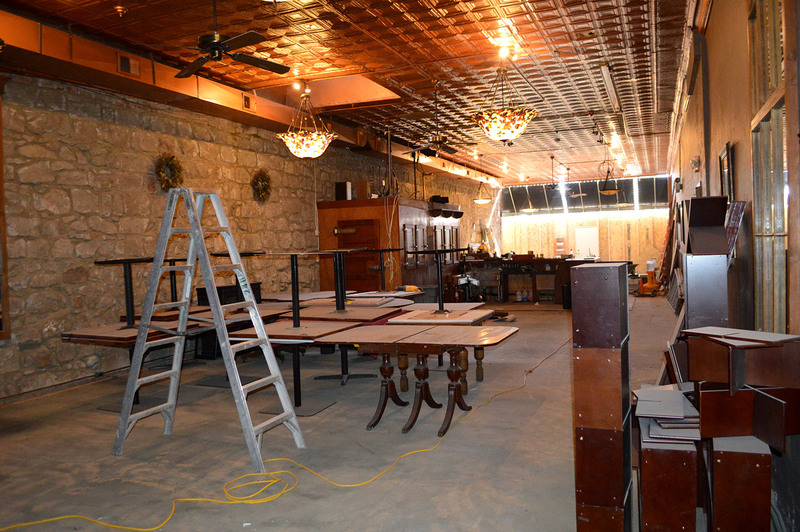 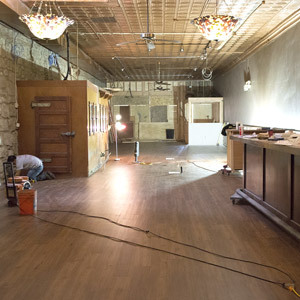 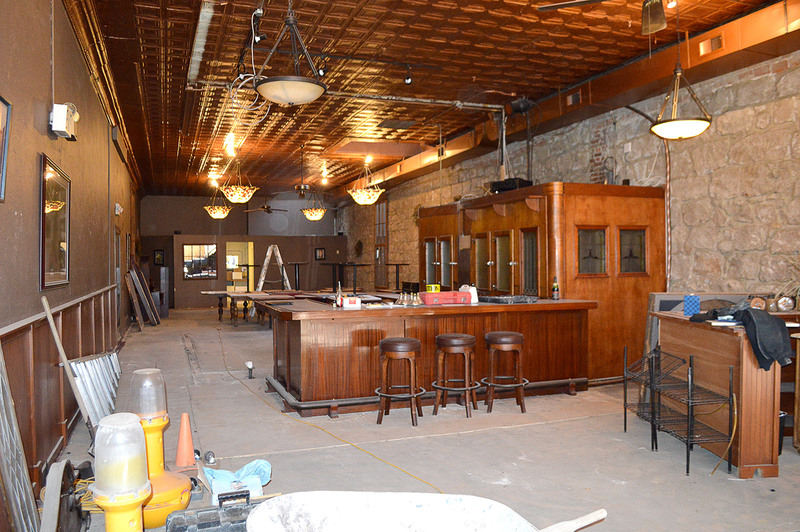 The original dividing wall behind the bar has been removed to open up the space. 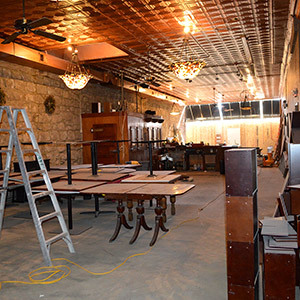 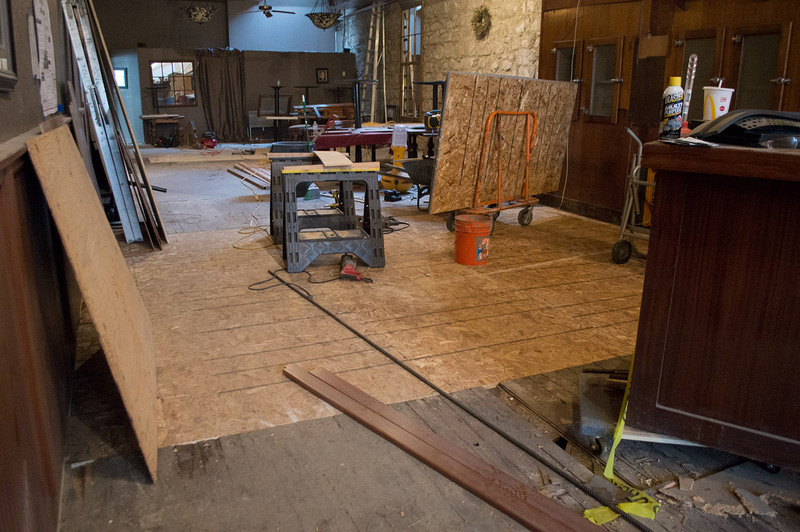 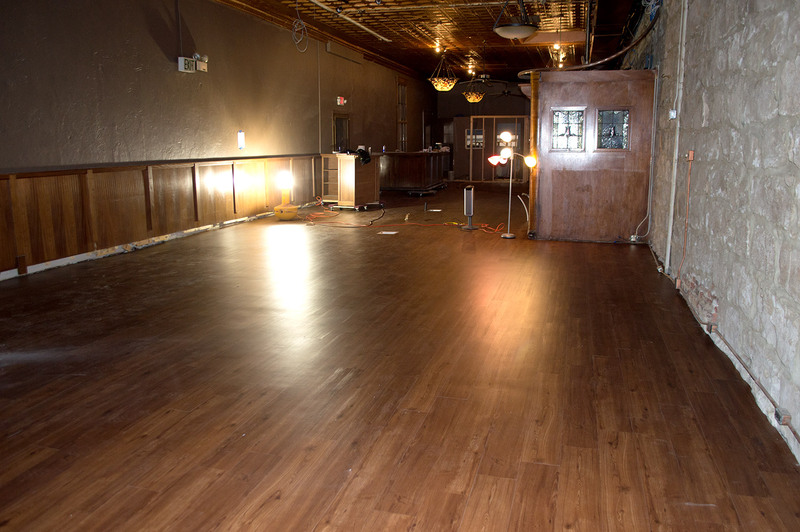 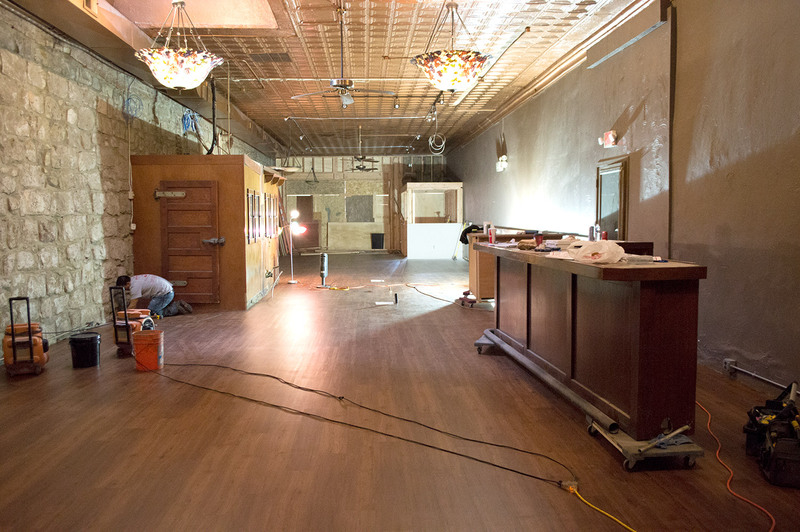 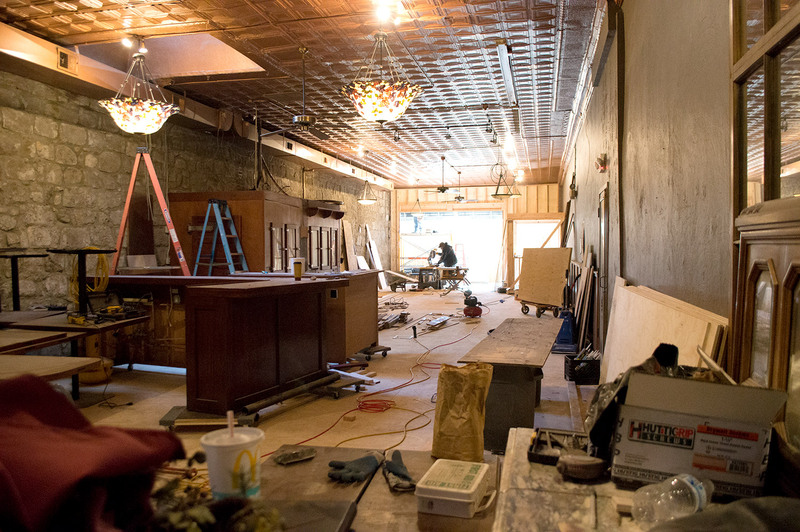 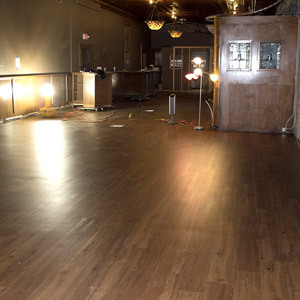 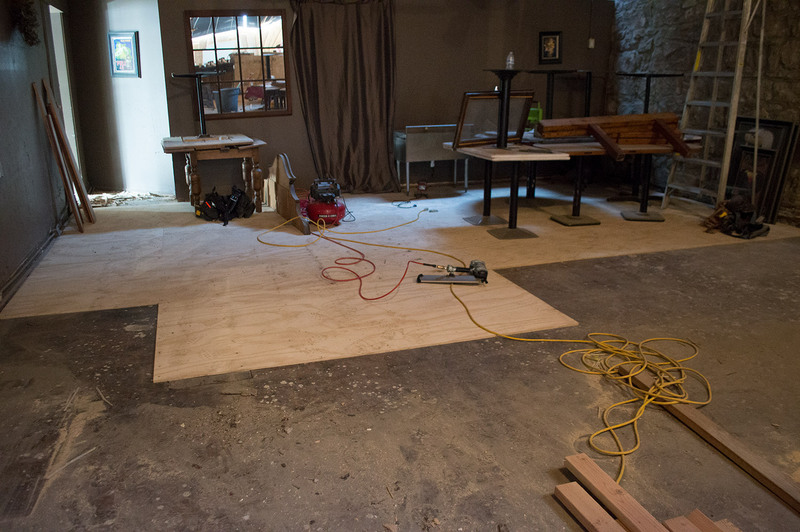 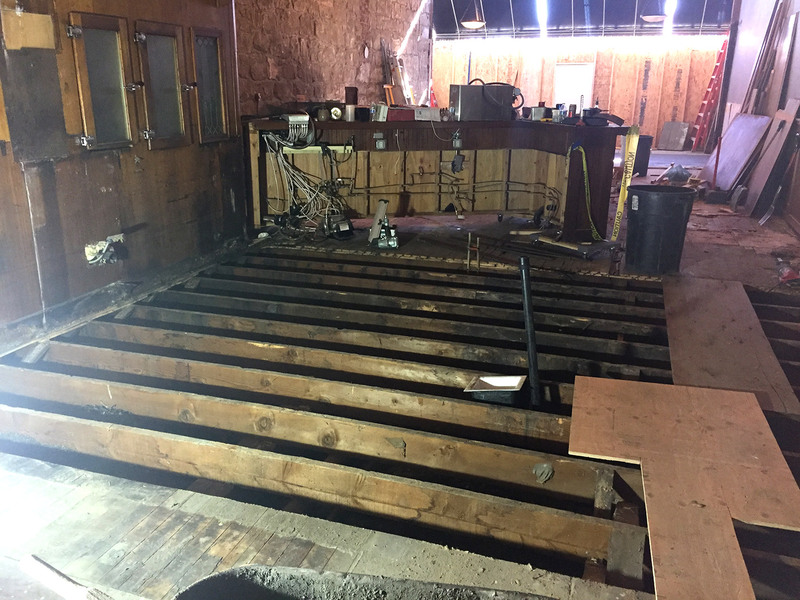 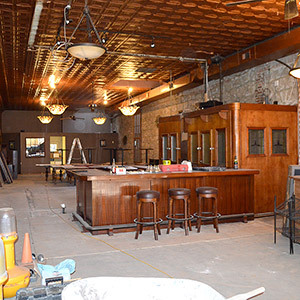 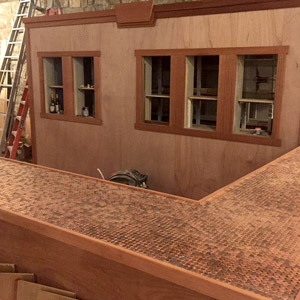 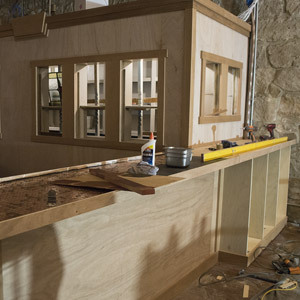 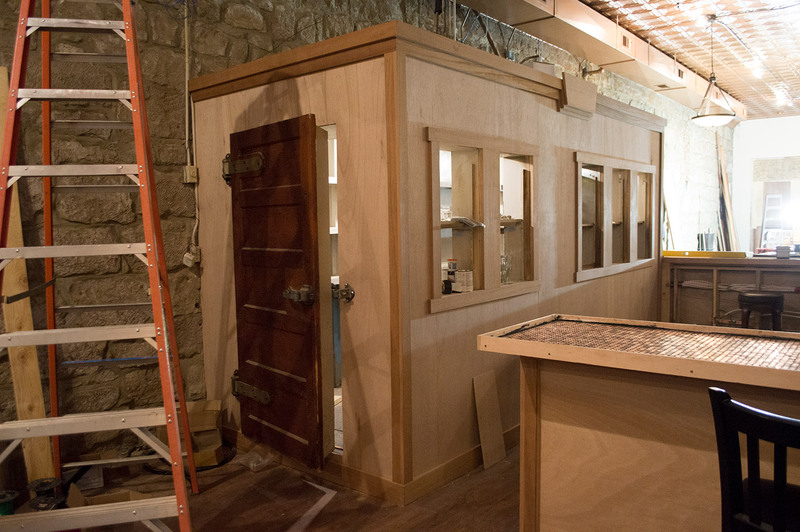 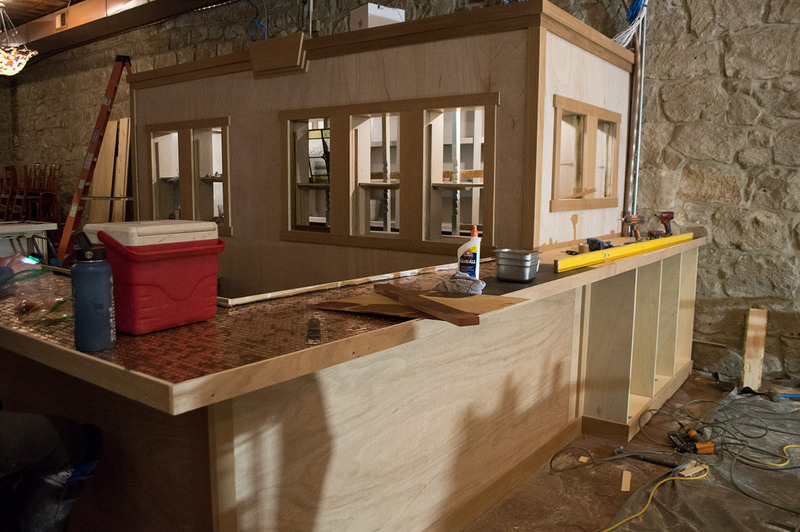 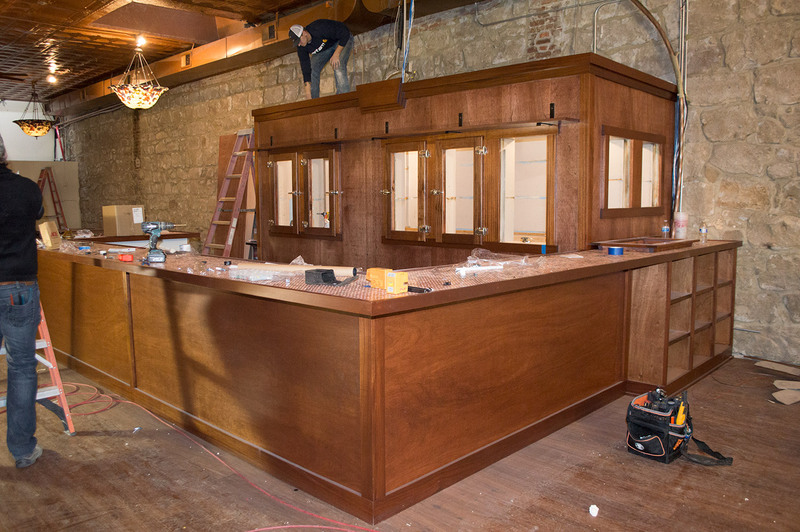 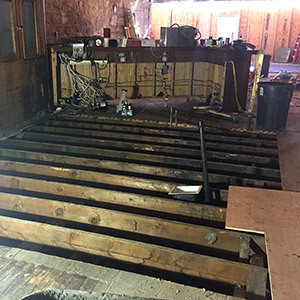 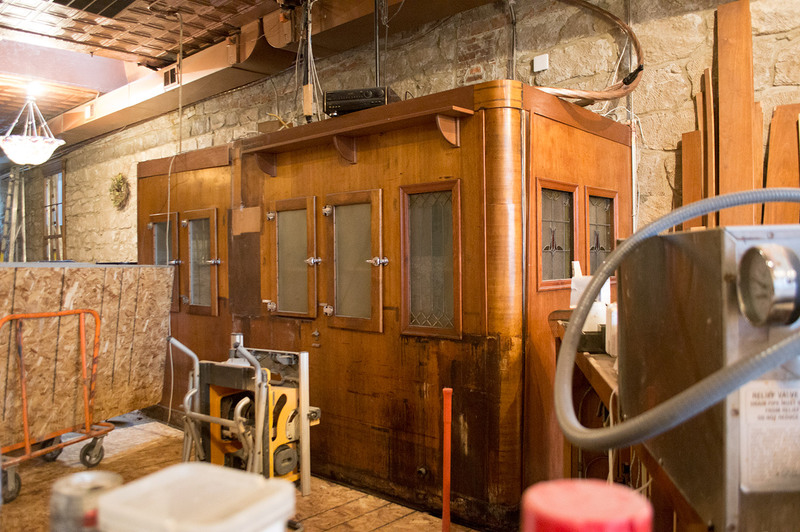 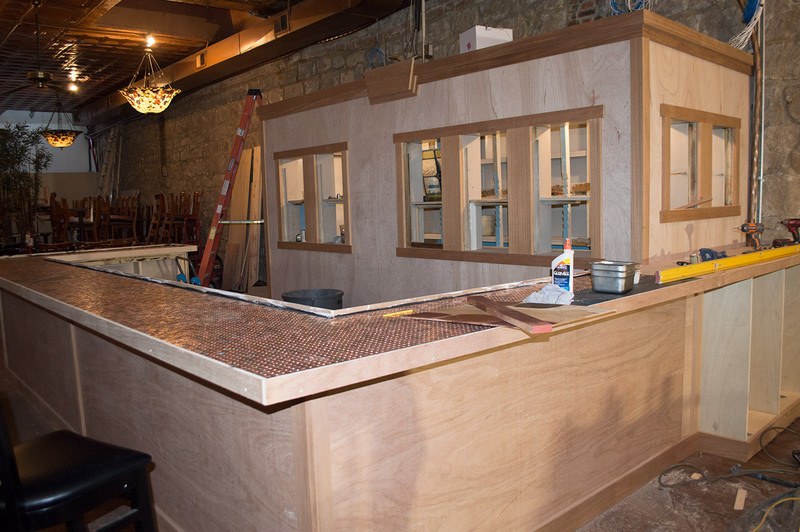 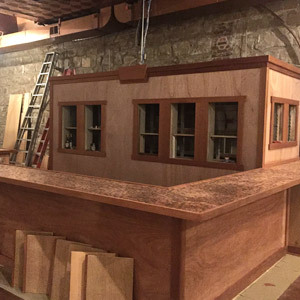 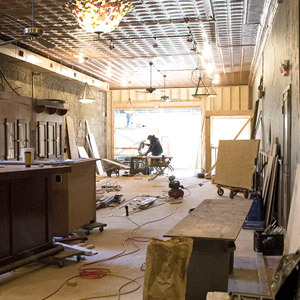 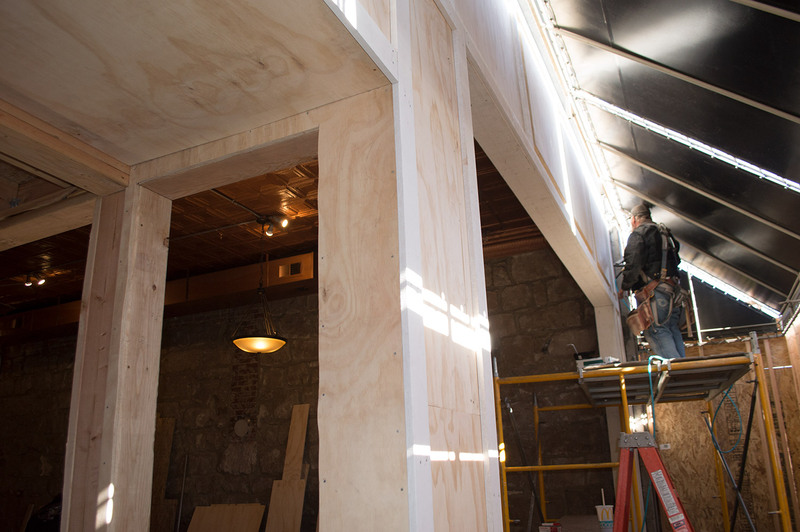 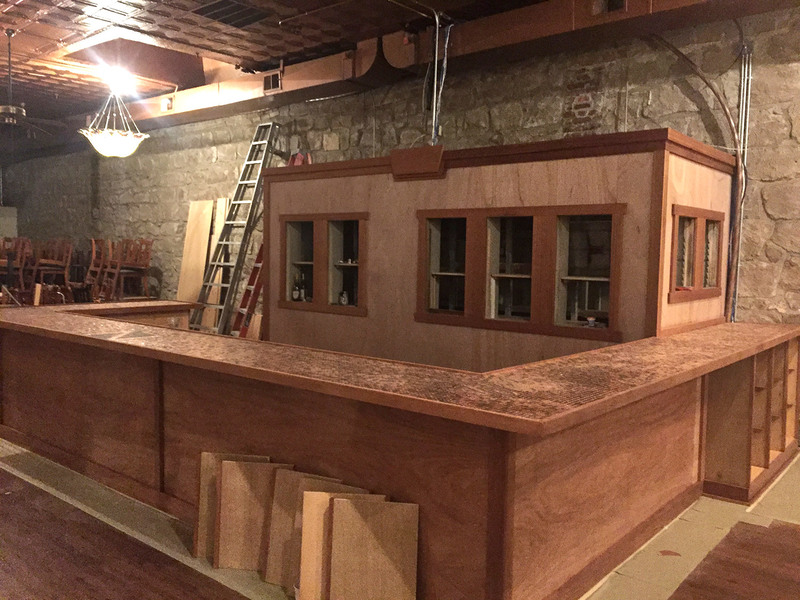 The finished space will have a long bar that starts where the original bar is located now and continue toward the back of the restaurant. 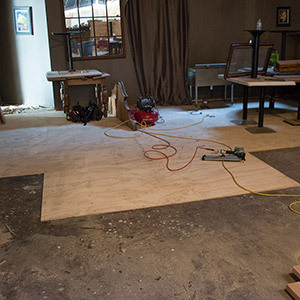 Floor leveling is also in progress.